Export Week 2015 promises to be an extremely useful and exciting time for first-time exporters. UK Trade & Investment are putting on a wide variety of networking events, webinars, seminars, and one-to-one meetings with advisers across the country. We spoke to Bob Collier – UK Trade & Investment, Deputy Director, English Regions about what to look out for at Export Week this year. Why Export Week is important for first-time exporters? Export Week is a focused period where across the country events are organised by UK Trade & Investment with many partners. Previous export weeks have seen more than 27,000 companies participate in export related events. Having the focus for a week helps raise the awareness and amplifies the export message. This next export week runs from 9-13 November and across the week there are a number of events aimed encouraging businesses to start their export journey. There are plenty of opportunities to speak to experts about how and where to get started, and find out what support is available. Many companies are surprised when they find out. What goes on at Export Week? There are short networking breakfast events with partners to encourage companies to start thinking about exporting, many events highlighting the potential for e-exporting and talking through the opportunities offered by digital technologies while others focus on a particular market or sector. 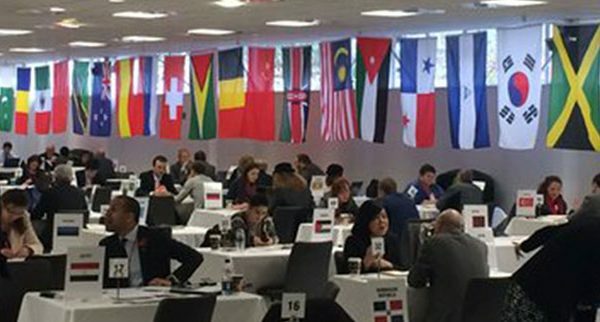 By far the biggest event is a roadshow visiting every part of the UK called “ExploreExport” which offers companies the opportunity to hold one-to-one meetings with overseas experts from over 60 countries and start to discover the potential for your business. These highly experienced market specialists will provide valuable insights, direct routes to market and present new business opportunities. What tips would you give for companies going to Export Week for the first time? Use your time wisely. While events in Export Week offer an unrivaled chance to meet with some of the overseas experts attending, planning is key. 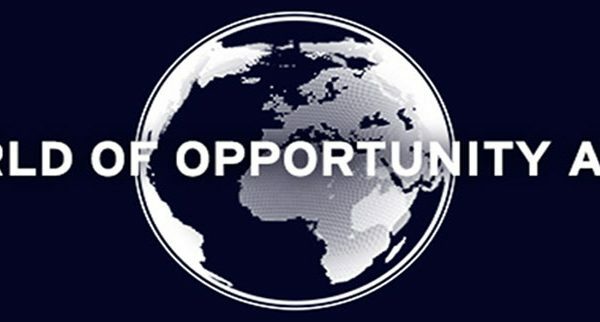 UKTI is organising a series of webinars to help delegates attending ExploreExport make the most of the opportunity. How can attending export week, help companies progress their export plans? Many companies have used ExploreExport to start discussions with experts both in the UK and from overseas markets that has been followed up and ultimately secured business. If you are new to exporting then deciding where in the world to focus your efforts is a great starting point. Attending an Export Week event will help you start planning your export journey. Where can companies find out more about what’s going on in their region? Exporting is Great has launched!